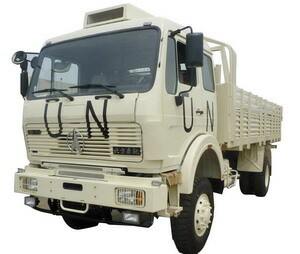 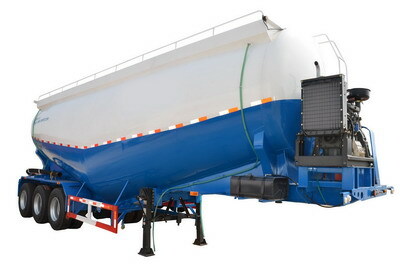 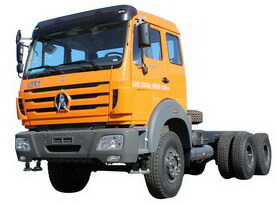 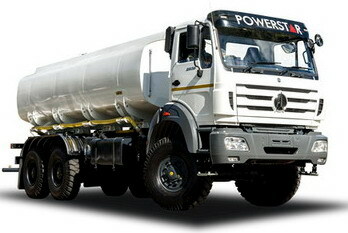 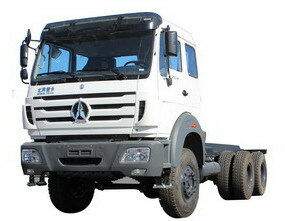 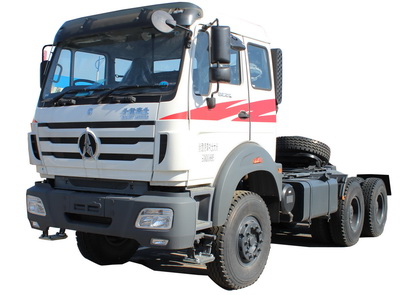 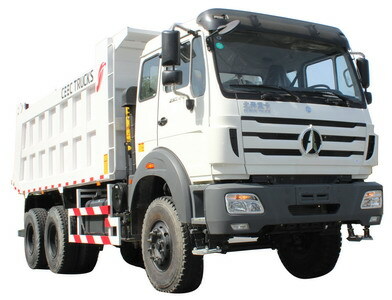 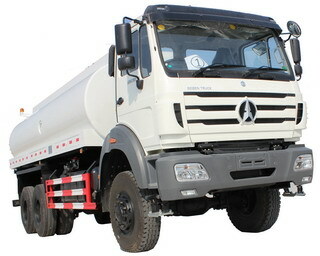 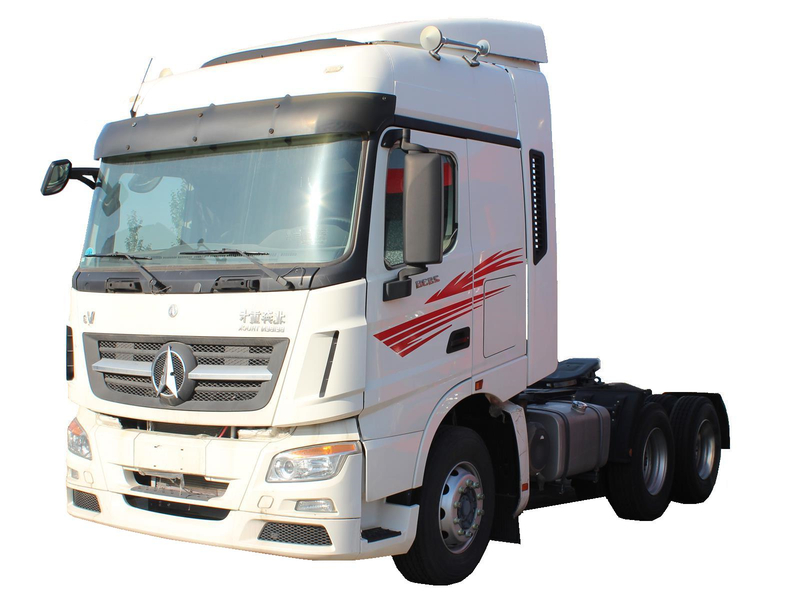 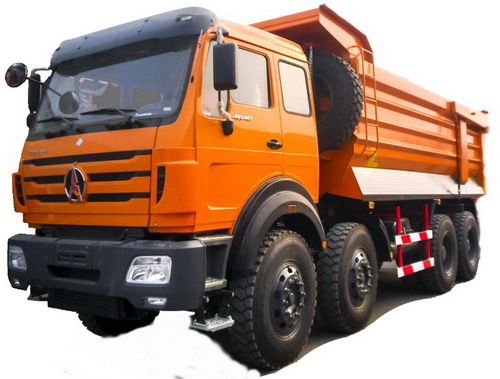 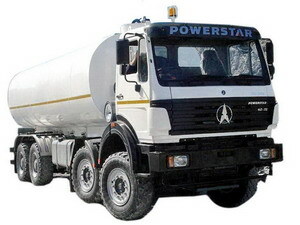 North benz 12 wheeler 420 Hp dumpers is applied for very tough mine area, and mountain area. 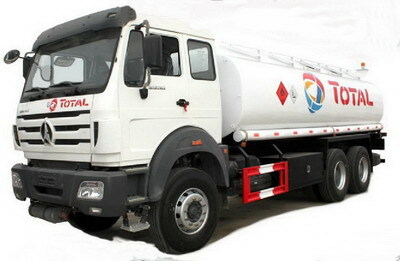 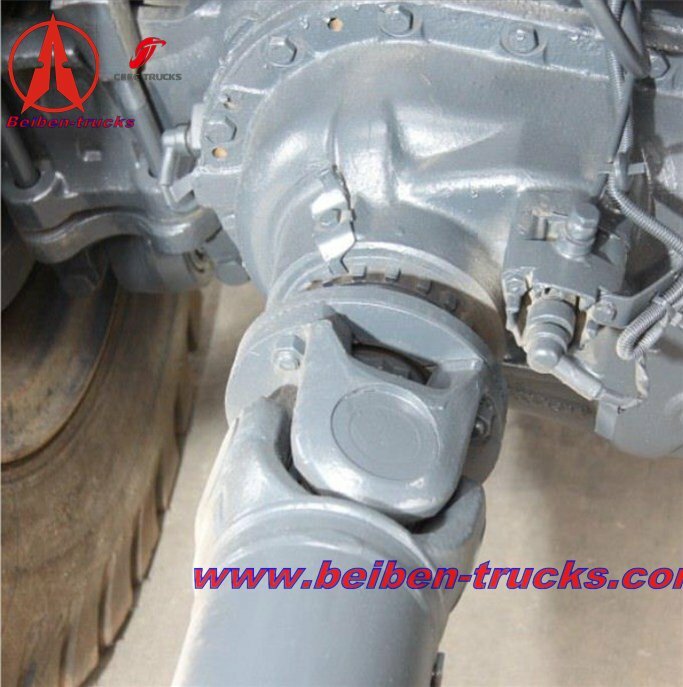 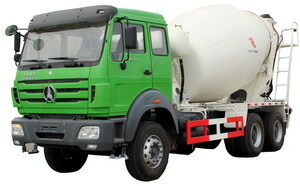 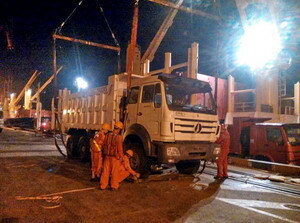 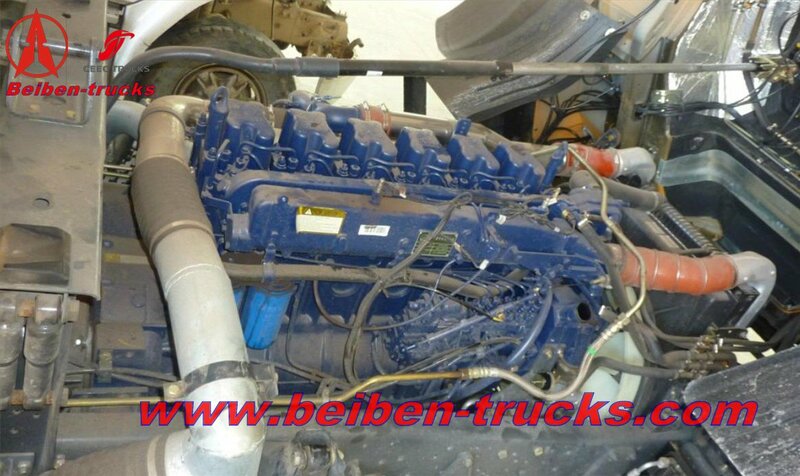 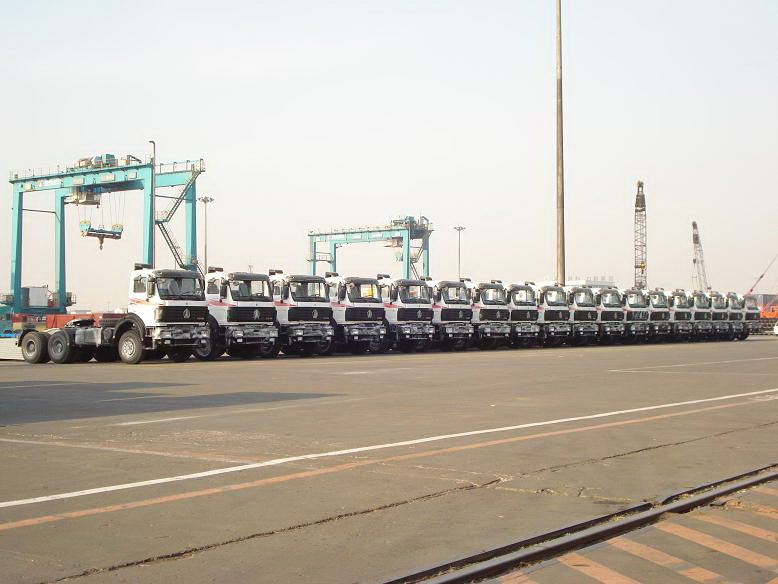 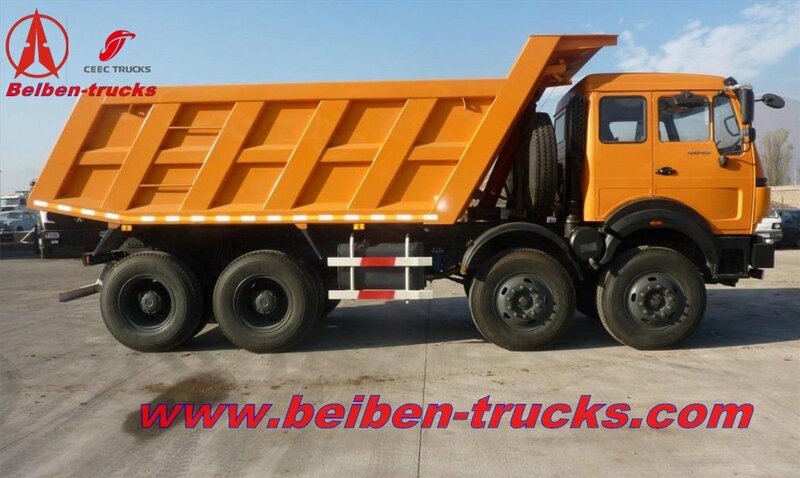 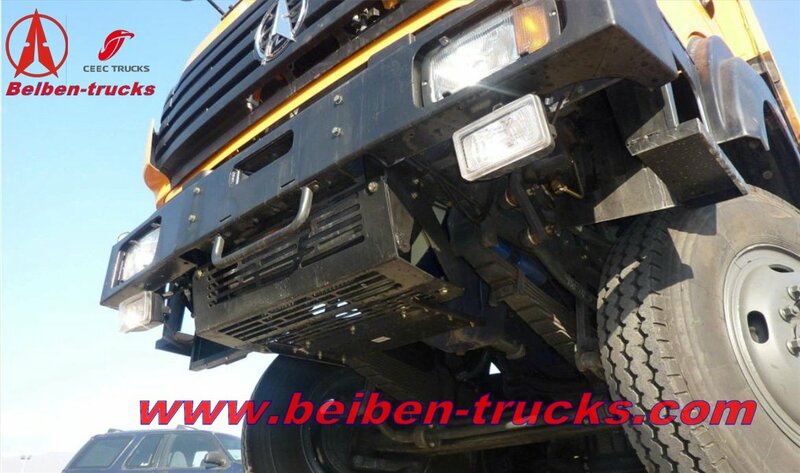 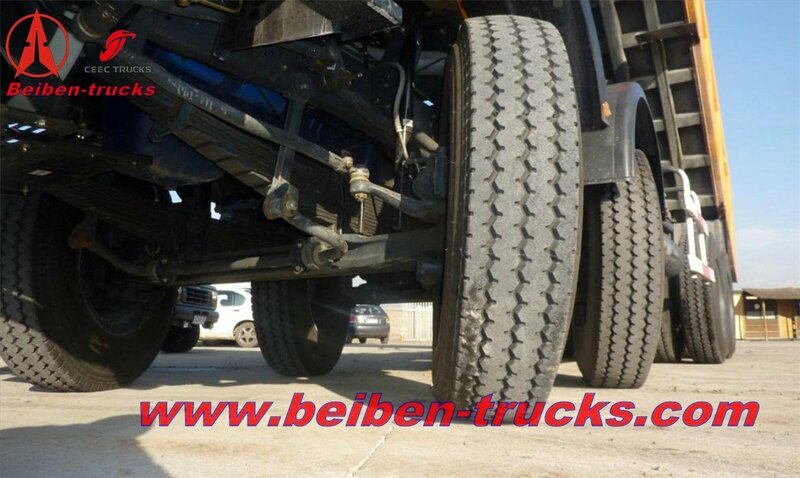 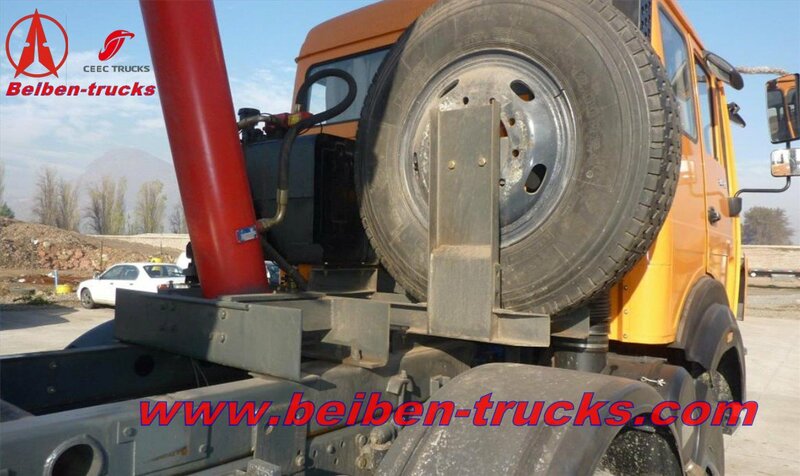 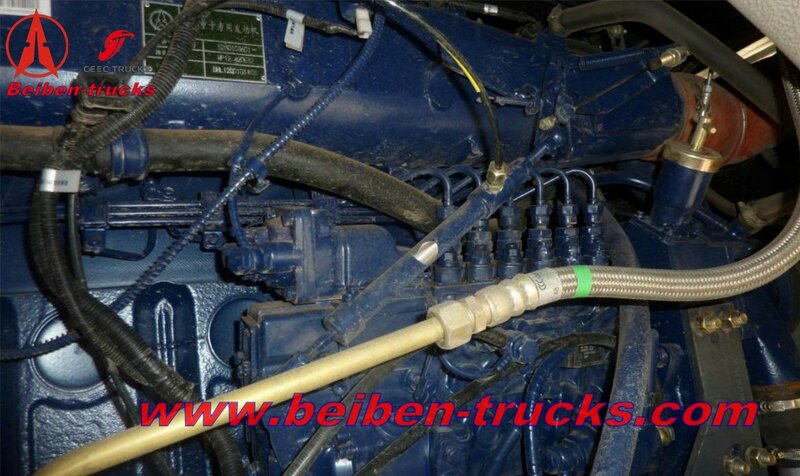 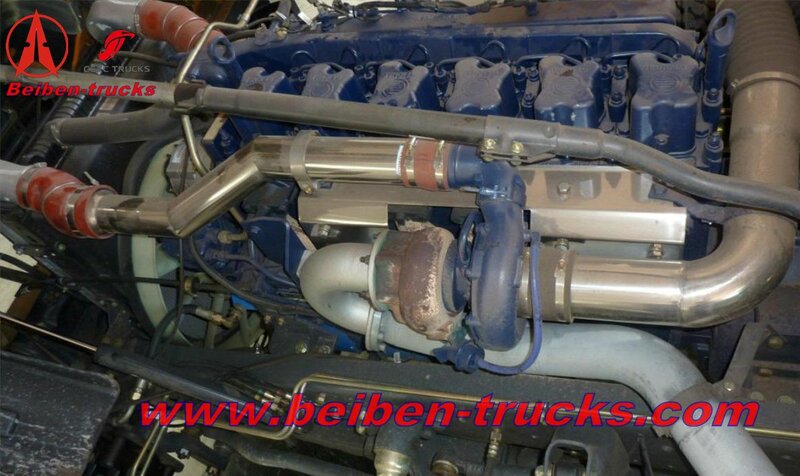 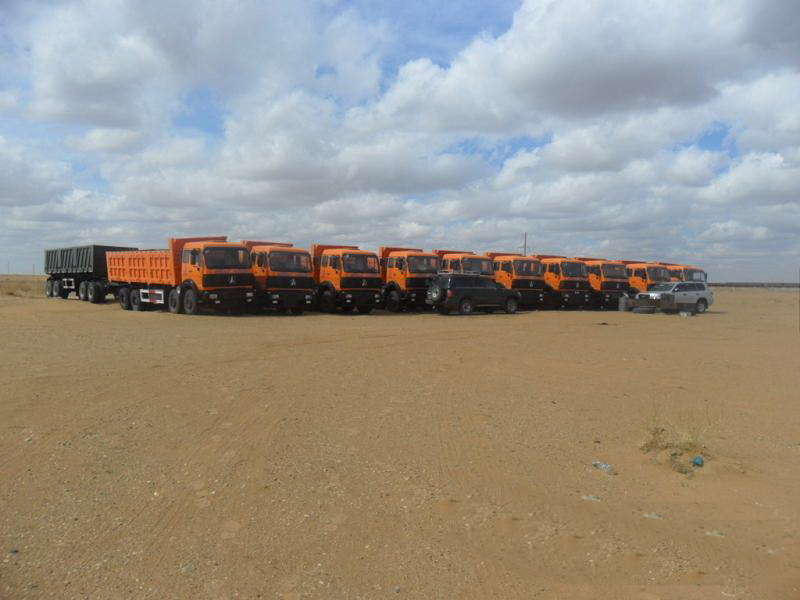 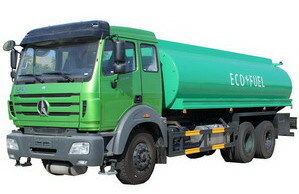 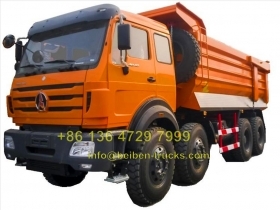 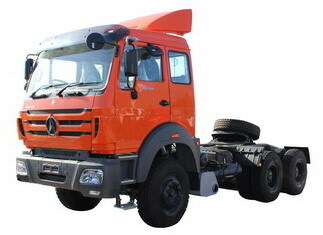 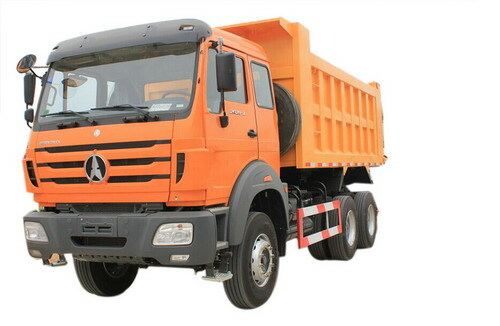 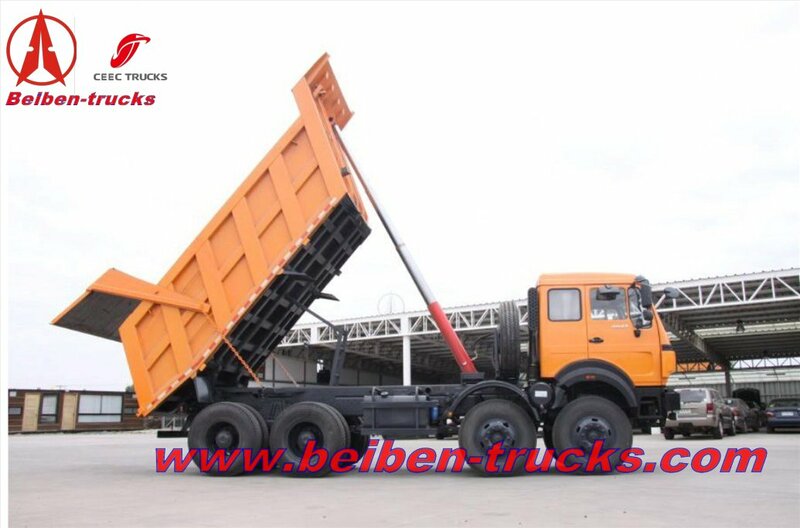 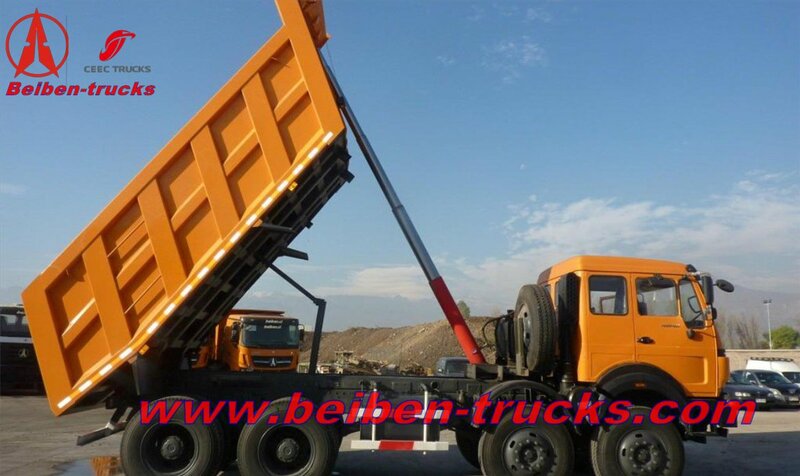 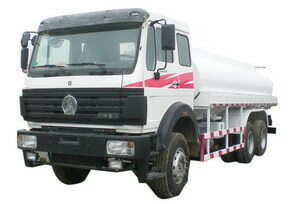 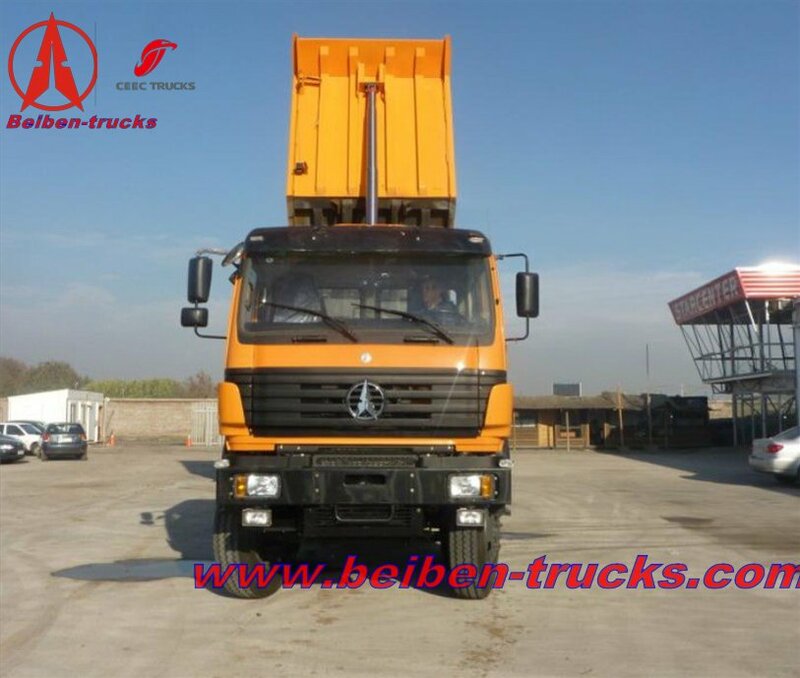 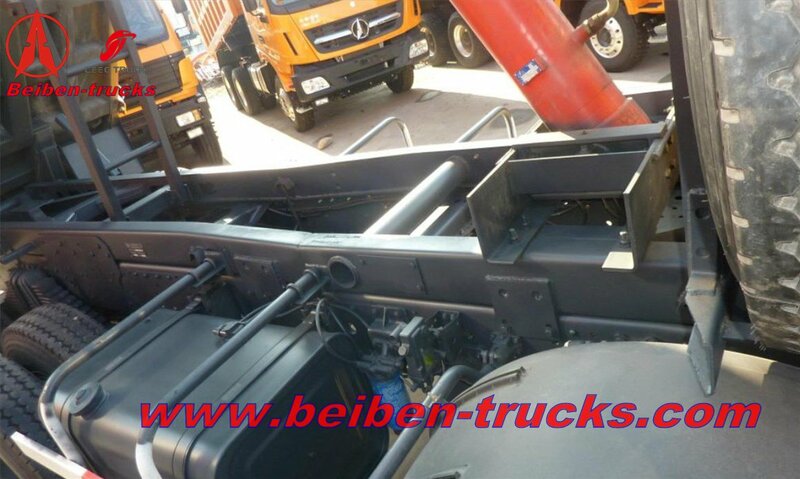 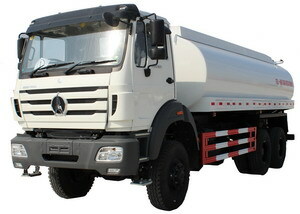 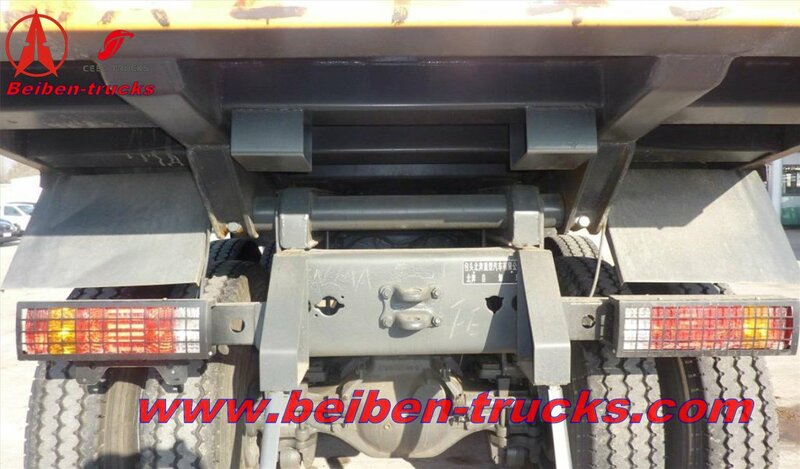 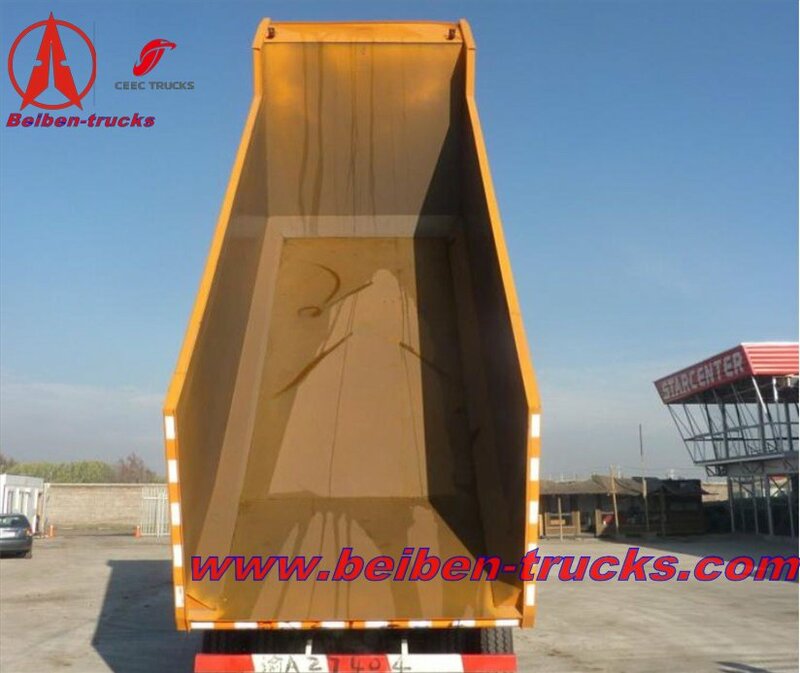 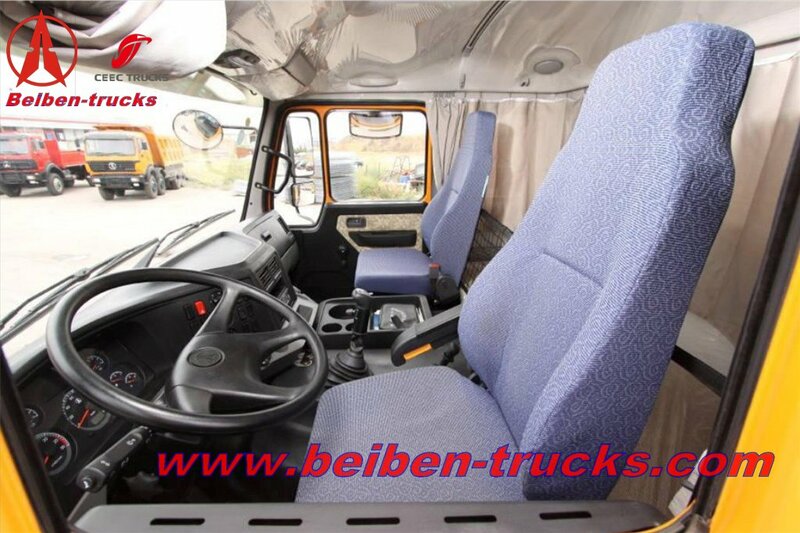 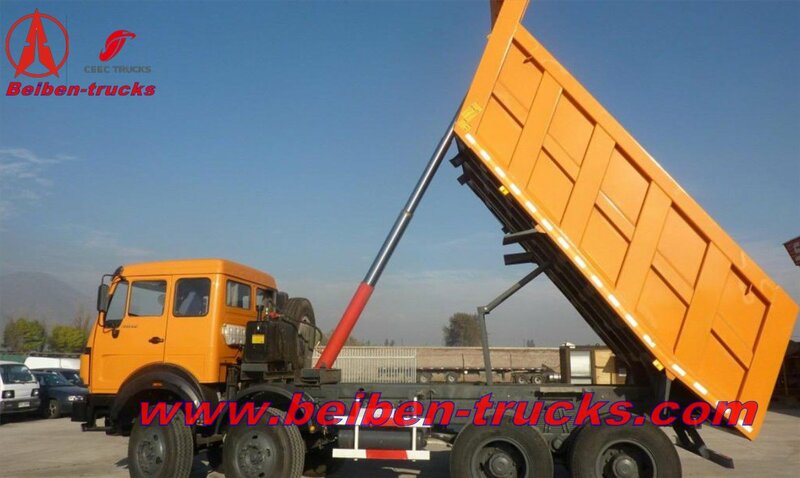 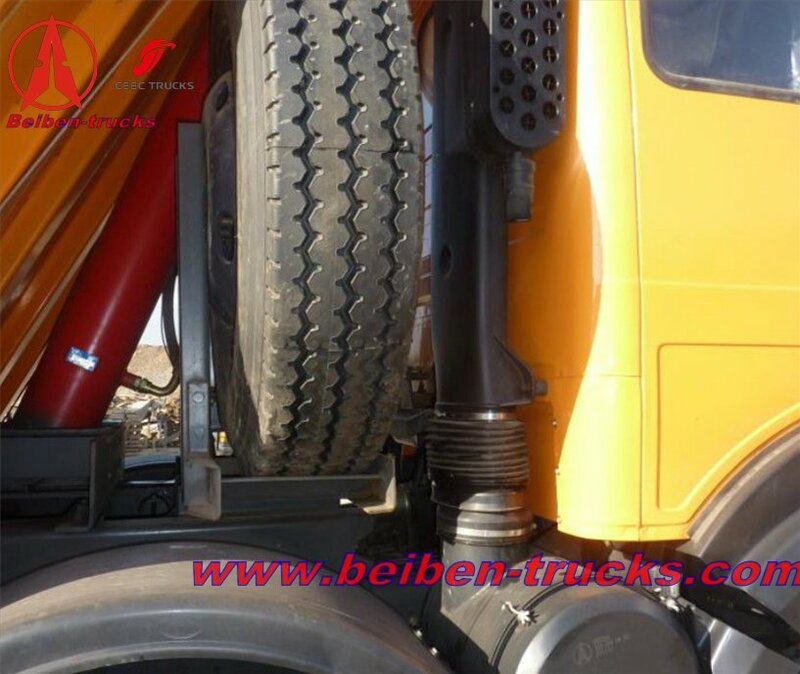 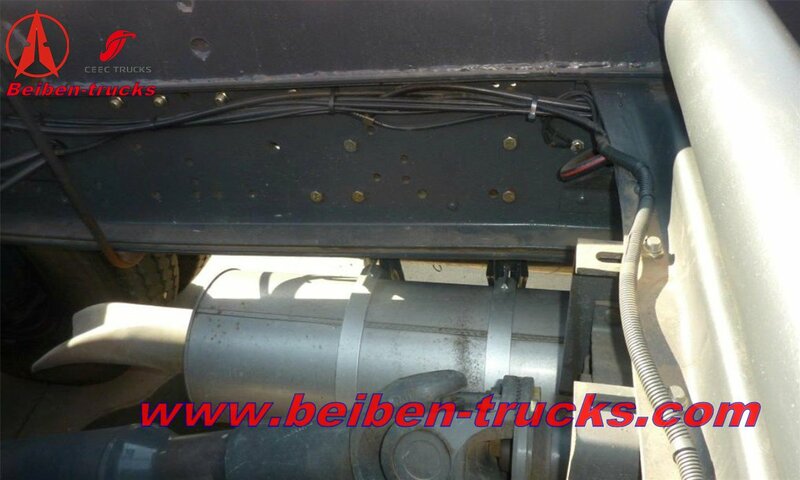 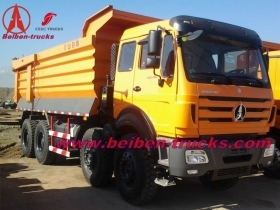 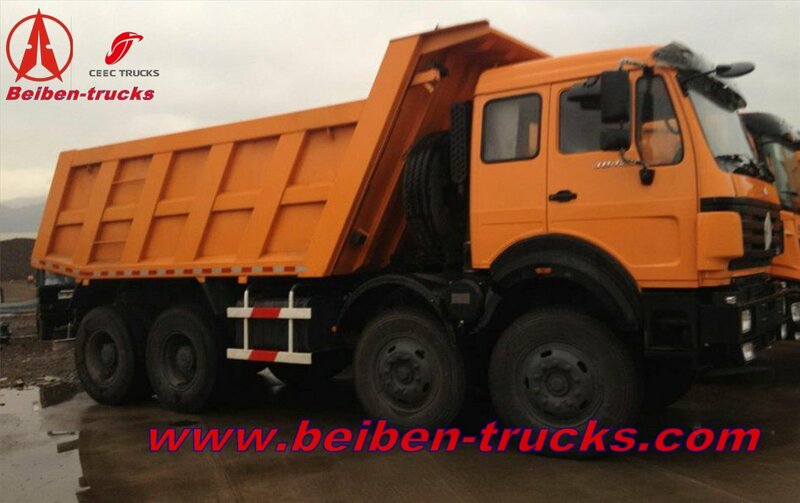 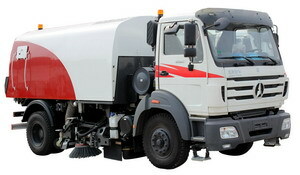 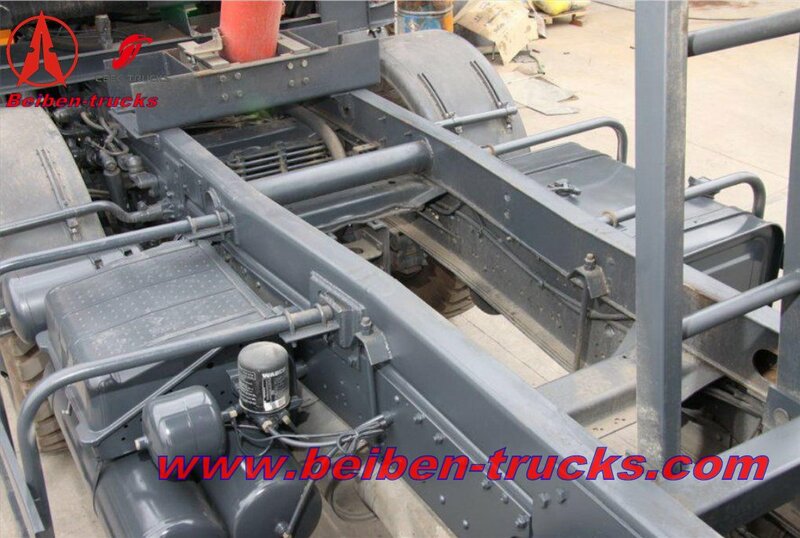 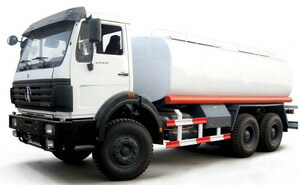 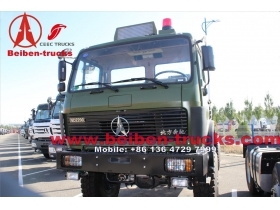 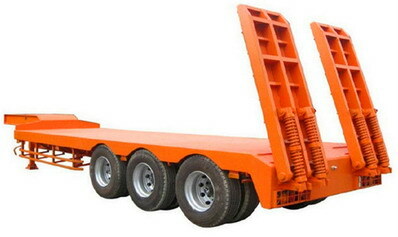 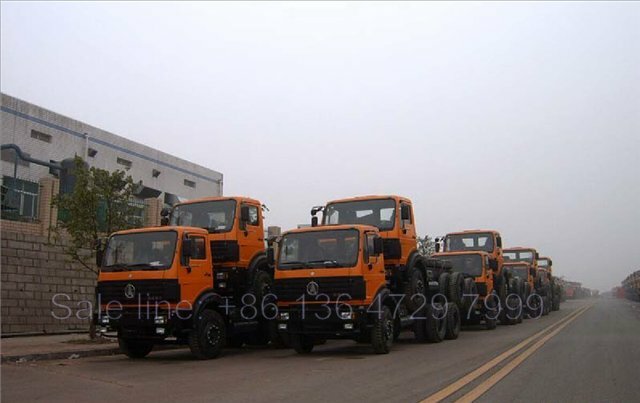 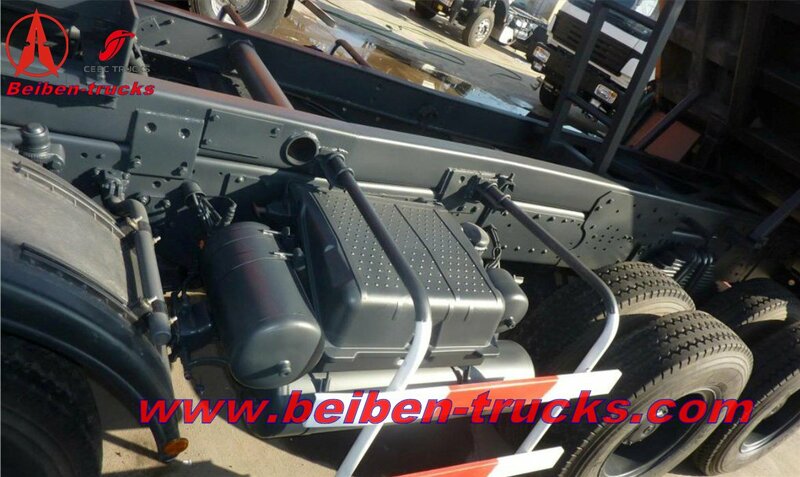 Our beiben 42o hp dump trucks are the best quality . 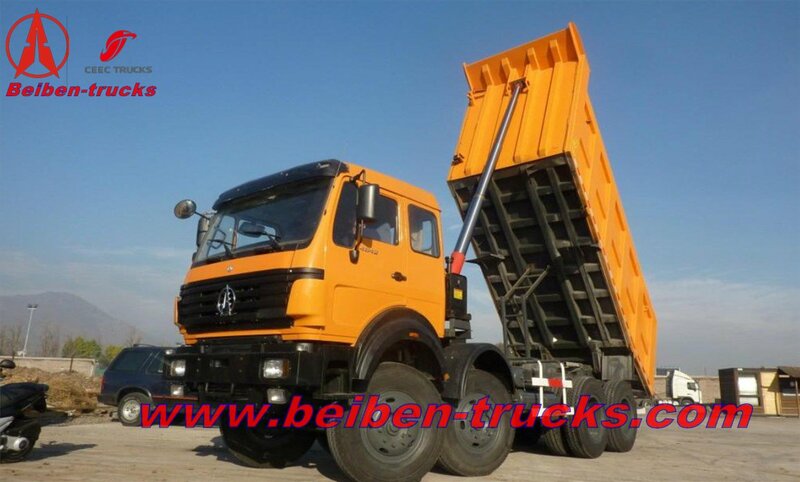 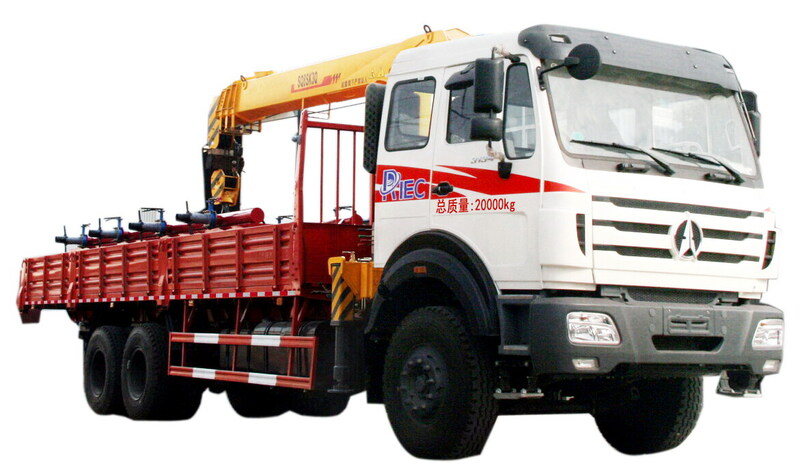 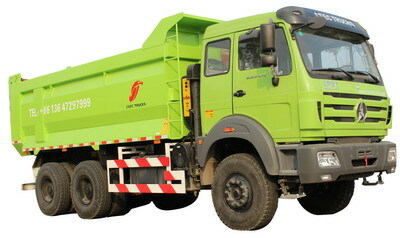 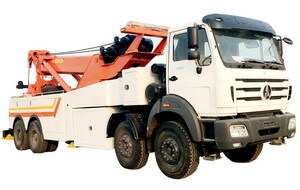 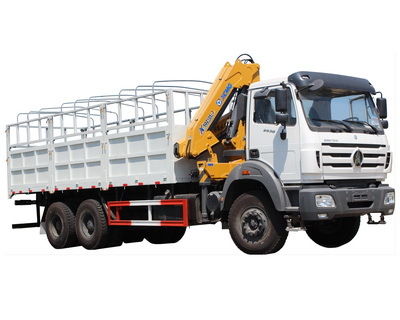 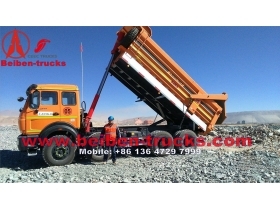 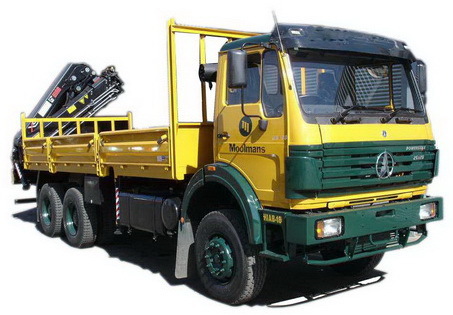 we are the most professional beiben 3142 dump trucks manufacturer in china.